The Reindeer Have Landed!! – It's a T-Sweets day! 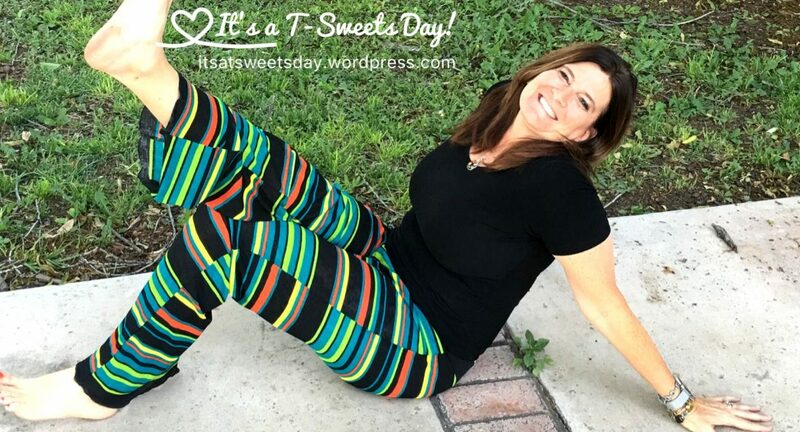 Published on December 7, 2018 by Tracy @ It's a T-Sweets Day! What a great boxful of goodies! That scrap of vintage fabric is wonderful – I’d be unable to use it, I think I’d have to frame it with its original price ticket. you naughty girl!!!! opening xmas présents before xmas lol. Everything is so bight and colourful – so you! Wonderful goodies in your box! I enjoyed seeing the contents of your treasure box. Deanna is a wonderful person, I adore her blog and follow along. You certainly had a lovely shoebox! So many wonderful goodies and beautiful fabrics. You piece of vintage fabric with price tag is fabulous…you will have fun framing and mounting it for display in your quilting room!! Thank you Abbey! I really do love it❤️❤️. I sure wish I could have joined along I. Your 12 days event. Maybe next year…..
Hi Angela! Oh yes! This has been a fun and happy group. I’m so glad to share the love❤️❤️. Merry Christmas to you!! Look at all those goodies! This post was visually pleasing – thanks for sharing with us! The Shoebox exchange sounds awesome! That is a nice box f goodies you got from your sister. It must be really special to have a relative who also quilts. What a great box of goodies you received! What a lovely gift! I don’t blame ou do being excited and opening it early, I think I would do the same!